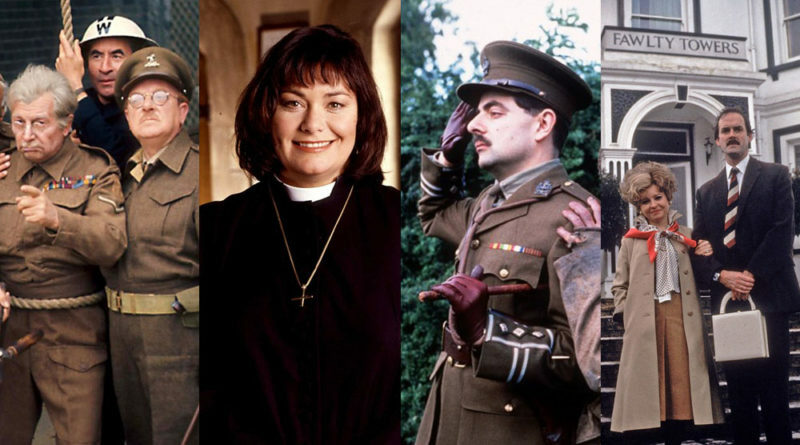 The BBC’s comedy set in a Torquay hotel beat off competition from the likes of Blackadder, The Vicar of Dibley and Dad’s Army to head the new list. The Top 20 was compiled this month by a panel of comedy experts for Radio Times magazine. Connie Booth, Cleese’s wife at the time who co-wrote the series and played Polly, added: “Fawlty Towers succeeds, I think, because it allows infantile rage and aggression a field day in a buttoned down, well-mannered English society. Fawlty Towers only ran for two seasons, in 1975 and 1979. 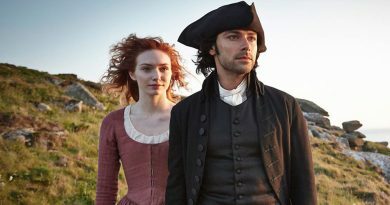 Radio Times writer Alison Graham said: “When we find a comedy that does make us laugh, that brings a quick hit of joy into our lives, and we treasure it for ever. The complete Blackadder box set, featuring every episode, is available on Amazon.